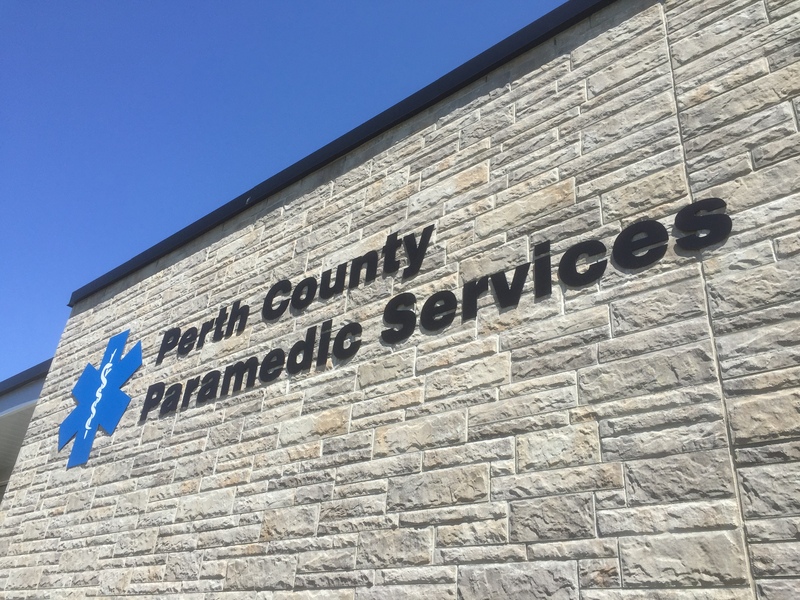 NA Engineering Associates Inc. acted as the owner’s consultant for the County of Perth’s new Emergency Management Services Facility in Stratford. 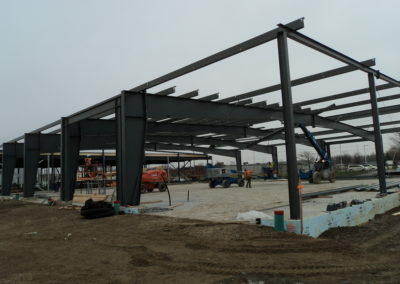 We provided preliminary design and managed all aspects of the project to the completion of construction. 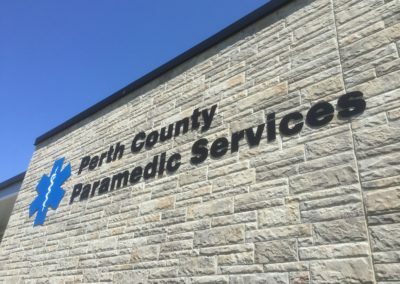 The facility provides space to meet the needs of Perth County Emergency Medical Service and the Perth County Emergency Management Department. It also provides additional resources for the Corporation of the County of Perth: meeting and training spaces, offices, and IT back-up infrastructure. We worked closely with the County throughout the entirety of the project. Specific requirements were included in the preliminary design including: eight ambulance bays, paramedic crew rooms, and training spaces. The building meets all current accessibility standards, post-disaster building standards, and it supports effective ambulance response. 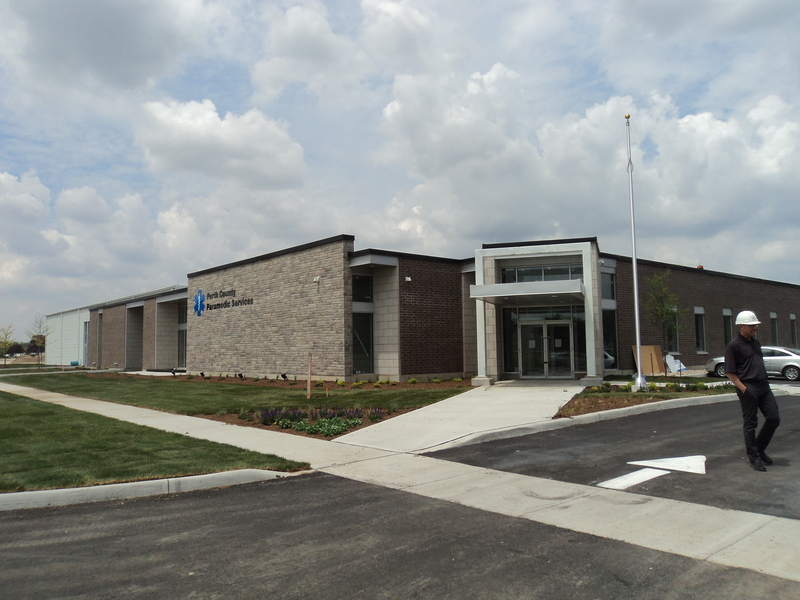 The building was also designed to maintain confidentiality of patient records, ensure best practices for infection control, and to integrate with the Ministry of Health and Long Term Care’s Central Ambulance Communication Centre’s communication systems. The building is energy efficient, with interior natural lighting and computerized climate control to provide a positive work environment. Design also provides a secure environment for staff, with controlled access doors, security cameras in common areas, and intercom systems.